We hope you can find everything you need here at Sally’s Tasty Cakes, we are focused on providing high-quality service and customer satisfaction we will do everything we can to meet your expectations and beyond; with a variety of cakes to choose from, we're sure you'll be more than happy. 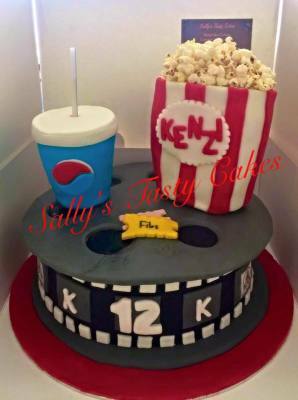 Our cakes are designed & themed (bespoke) around your requirements for that special event. 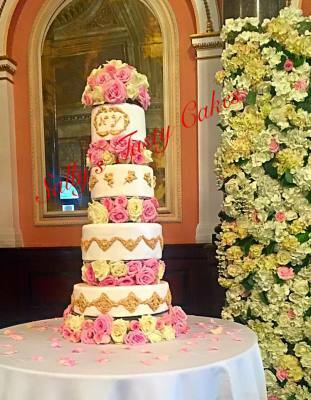 If you are looking for, a Birthday cake, Wedding cake, Mother’s day, Father’s day gifts, Holy Communion cake, Christening cake, a cake for any special celebration or simply some cupcakes just for the love of cakes. We will be more than happy to discuss your needs. 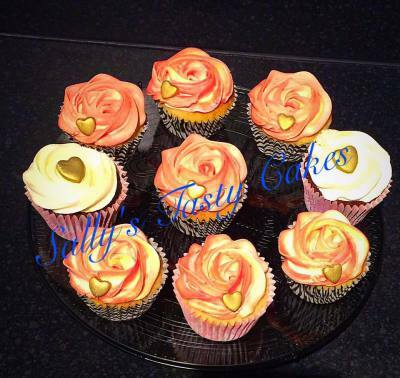 We are based in Stapleford, providing cakes to happy customers in both Nottingham and Derby. All our cakes are freshly baked with lots of love to complete your special occasion. If there is a flavour that you would like then please just ask. We offer Vanilla cakes, Chocolate cakes, Carrot cakes, Red Velvet Cakes and Vanilla Eggless cakes. Icing or butter cream decorated or naked: Chocolate Butter Cream, Vanilla Butter Cream, Cheese frosting, and/or Fruits. Have a look at my selected photo gallery and if you have any comments or questions, please feel free to contact me.